Client. Burning strength as defined by Client. 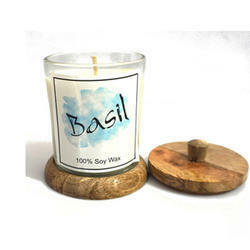 Soy wax ideal for making organic candles making. Can be bleded with paraffin or bees wax. Divyansh Enterprises is one of the leading wholesale traders and retailers of Lubricating Oil, Lubricating Grease, Petroleum Jelly, etc. We offer these at market leading rates. We “Suryakiran Candle are a Sole Proprietorship based firm, engaged as the foremost Manufacturer of Scented Candle, Floating Diya, Birthday Candle, Pillar Candle. We deal in Soy Wax. 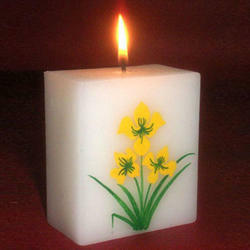 Owing to our in-depth knowledge of this domain, we are specialized in providing Soy Wax.